Very recently, India had seen a major jump in the ease of doing business as a result of its business-friendly policies. The World Bank report has India at the 100th place. This is the best ever rating attained by India. In fact, the business-friendly policies of the Central Government have enabled this major jump of 30 places from the 130th position last year. This is a great achievement, but one should also note that the World Bank conducted this survey in the cities of Mumbai and Delhi alone. Therefore, you cannot call it a pan-India achievement. Nevertheless, the Delhi Government can take the credit because they have initiated a lot of small business-friendly policies over the past two years. Ever since the Aam Aadmi Party started ruling Delhi from 2015, Delhi has witnessed a lot of business-friendly policies, especially for the MSME sector.This Government has made startling reforms in the key sectors such as healthcare, education, power tariff, and drinking water supply. One of their major achievements has been a reduction in corruption. As a result, you see the MSME Delhi sector showing tremendous improvement. The industry started receiving proper electricity thereby allowing them to increase production. 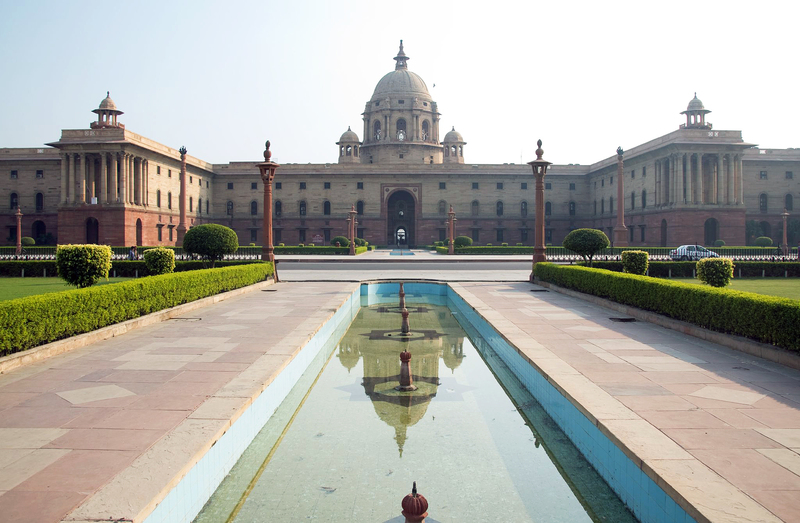 These business-friendly policies have paved the way for India attaining a rank. The SME policies formulated by the Delhi Government have been lauded by all industrialists as it provides them with great freedom to function without the fear of red-tapism, especially when it comes to claiming the subsidy from the Governments. In the olden days, there were no such business-friendly policies in Delhi. Every budding industrialist had a tough time greasing the palms of people to get simple facilities like electricity and water connections. This Government has changed everything with their business-friendly policies. Now availing loans as well as subsidies has become easy for the industrialists. You have a lot of MSME schemes Delhi that have made it possible for young entrepreneurs to set up businesses without having to arrange for collateral. The Credit Guarantee Scheme allows for a collateral free loan to the MSME industry up to Rs 100 Lacs. The borrowers have to pay the credit guarantee premium every year for the loan to be covered by CGTMSE. These are business-friendly policies, but this collateral free loan has become a strain on the borrowers as well as the banks and the Government. The increasing number of defaults in the Delhi Govt schemes for business is alarming with the CGTMSE not being in a position to honour their guarantee commitments.The borrowers have also to cough up a sum of nearly 1% of the loan amount as Credit Guarantee fee. This is renewable every year. One of the best business-friendly policies is concession given by the Government on GST for small businesses. 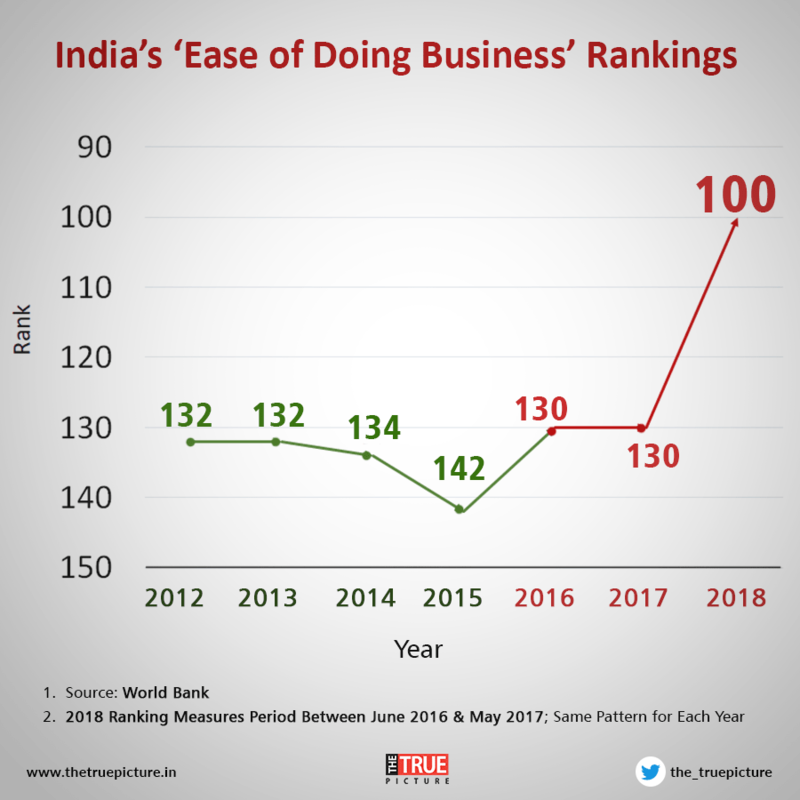 All these business-friendly policies have played a big role in the World Bank elevating India’s rank from the 130th position into the top 100. 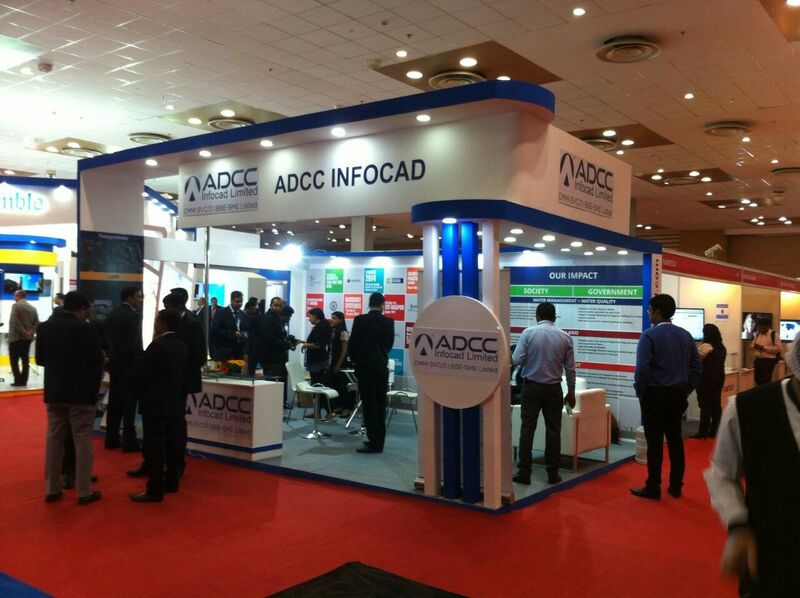 Next article Why is Indore emerging as an MSME hub ? How The Pradhan Mantri Awaas Yojana Will Help You Buy A House? How Udyog Aadhar Registration Can Be Cancelled In 4 Steps? How Can Late Payment Of Dues Affect CIBIL Report?